Additive International (formerly the International Conference on Additive Manufacturing and 3D Printing) announces its speaking line-up for its two-day event in Nottingham. 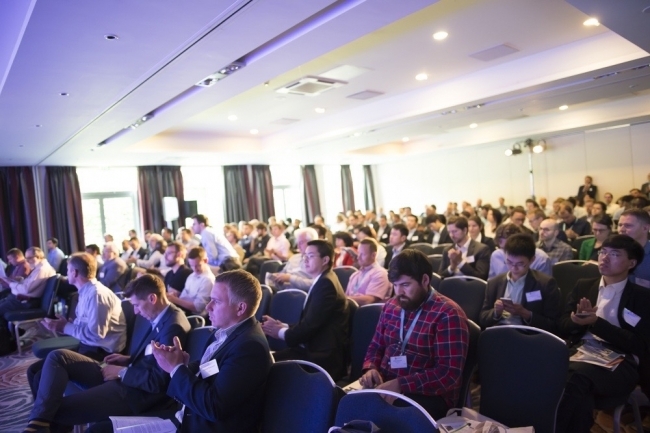 Held at the Nottingham Belfry hotel on 11th and 12th July, with a pre-conference day on 10th July, this year’s summit includes a mix of additive experts, researchers, entrepreneurs and practitioners from across academia and industry. The conference, which launched in 2006, is well-known for its speakers’ in-depth exploration of new developments, research and applications in AM across business and industry. This year’s summit will feature a wide range of topics, from using silicone inks to print lifelike organ models and on-body printing to developing ultra-stiff, lightweight mechanical metamaterials; accelerating the development of AM standards; printing in-orbit satellite parts; serial part production in aerospace and using innovation to tackle post-processing issues. Additive International has also selected a charity partner for the first time. Field Ready uses local materials and manufacturing methods to develop life-saving supplies and equipment in the field, providing essential aid to reach areas stricken by disaster, conflict and extreme poverty. 30+ organisations will be exhibiting alongside the conference venue.